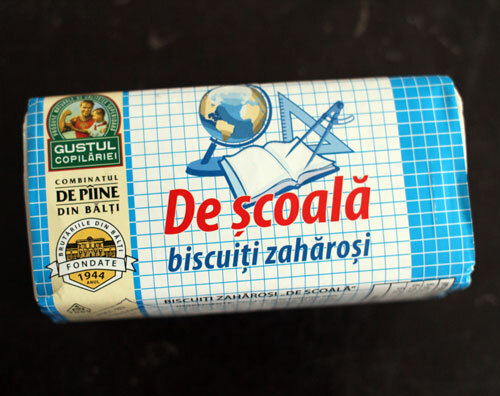 Packaging languages: Moldovan (Romanian), Russian. I would expect nothing less than straight A's on your next geography quiz after eating these cookies. I completely agree. Especially if you're talking to me.